My Pyramid head. This is an image of Pyramid head hurting a victim of the one that sined. 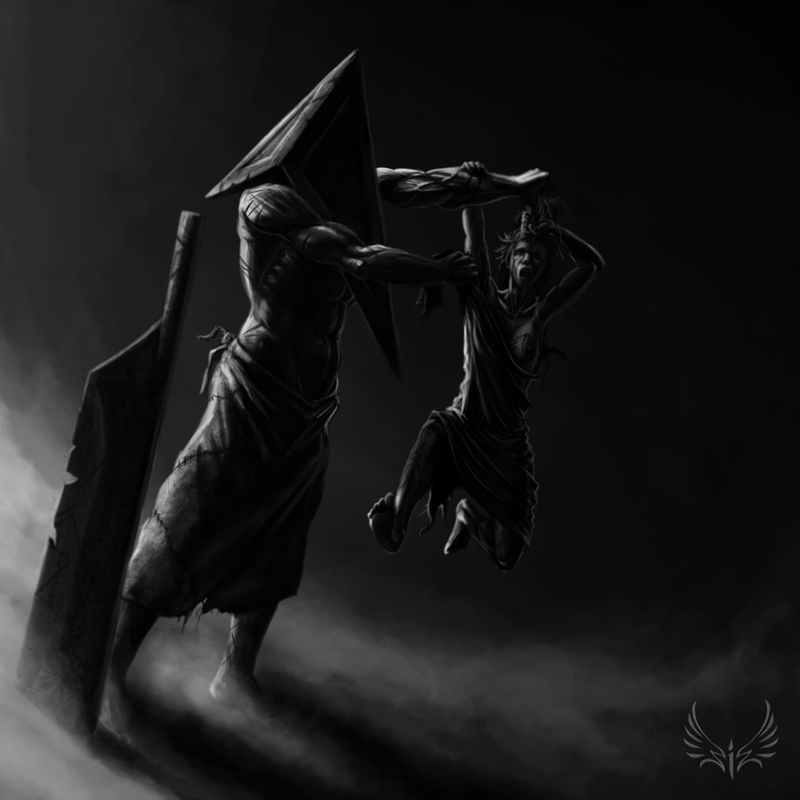 HD Wallpaper and background images in the Silent Hill club tagged: movie silent hill silent hill pyramid head.